The innovative Tarot book, “Tarosophy: Tarot to Engage Life, Not Escape It” is now available worldwide on Kindle in three sections from Amazon. As the first paperback edition sold out quickly, a reprint is due soon, and a sequel, Tarosophy Squared, in 2014. It is written for everyone who has an interest in learning Tarot comprehensively, and then taking that learning to deepen your understanding of yourself and others. The book is suitable for all Tarot readers from absolute beginners to experienced professionals and is written in three sections, introductory, intermediate and advanced. Greg Kaminsky of Occult of Personality radio show hails the work of this book as “phenonemal” and “changing the landscape of Tarot and esoteric teaching”! Find out why with your copy. PRESS RELEASE: Read the incredible scope and contents of the book in our 11-page press release with full contents, listing of all 50 exercises, etc. In the first section “Tarot True”, you will learn new and novel ways of easily picking up Tarot and reading for yourself, friends, family and clients. Even experienced Tarot readers have been astonished at our easy-to-learn method – see this video clip to find out what you will be able to do (in less than 10 minutes – you’ll be able read any of the 40 Minor cards for any question in any position of any spread!) having read this part of the book! The second part of the book, “Tarot Deep” develops your reading skill and helps you find your own “oracular voice” and tap into your deep intuition. In the third part of the book, “Tarot High”, you will discover many new ways of using Tarot to appreciate your spiritual life and your relationship to the Universe. The book is based on thirty years studying, reading and teaching Tarot, with extensive research in the field, over 10,000 face-to-face readings, and the highest level of academic rigour and downright practical experience. The author has intended that every page have more new Tarot ideas on it than in some entire Tarot books. This epic 320-page book (including over 50 unique exercises, 60 illustrations, 5 colour plates, cover by renowned artistCiro Marchetti, footnotes and extensive reading lists) has received rave reviews from leading Tarot teachers, scholars and authors worldwide, including Mary K. Greer, Rachel Pollack, Lon Milo DuQuette and Naomi Ozaniec. At the bottom of this page you can download FREE extracts that didn’t quite make it into the book. Mary K. Greer, author of 21 Ways to Read a Tarot Card. Rachel Pollack, author of 31 books, published all over the world in 14 languages. Her Tarot books include 78 Degrees of Wisdom, often called “the Bible of Tarot readers,” and the recently published Tarot Wisdom. Naomi Ozaniec, author of The Watkins Tarot Handbook and The Aquarian Qabalah. Lon Milo DuQuette, Author of Understanding Aleister Crowley’s Thoth Tarot, and creator of Tarot of Ceremonial Magick. “Unique, comprehensive, ambitious, fresh and elegant, these are just a few words you could use to describe Tarosophy: Tarot to Engage Life, Not Escape It. Even these words limit how excellent this piece of tarot literature truly is. 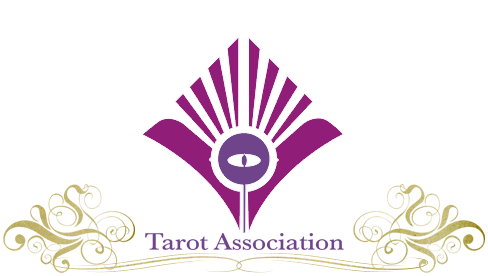 Tarosophywill be sure to become a new instant classic in the tarot community that in 50+ years people will still be reading & learning from it”. “Marcus Katz’s Tarosophy is an amazing work of tarot introduction, study and application. Never before has there been such a detailed and well researched piece of work that guides the reader further into this esoteric art . For the beginner it reveals unique approaches of study, (no standard “card keys here! 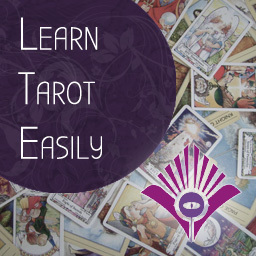 ), for the intermediate there is insight that helps one further expand their relationship with tarot – offering advice on the various types of decks more in tune to specific types of reading, and for those moving toward advanced study, an introduction to Kabbalah (complete with the poetic work of Aleister Crowley) and its application to the craft. This work also includes tips to set you apart as a professional reader. This is all done with an easy reading style and sense of humor leaving the reader wanting more! As a self professed Tarot Master, I have studied with many Tarot Scholars. Marcus Katz is the crème of the crop! Thank you for openly and generously sharing your talent with us Marcus. 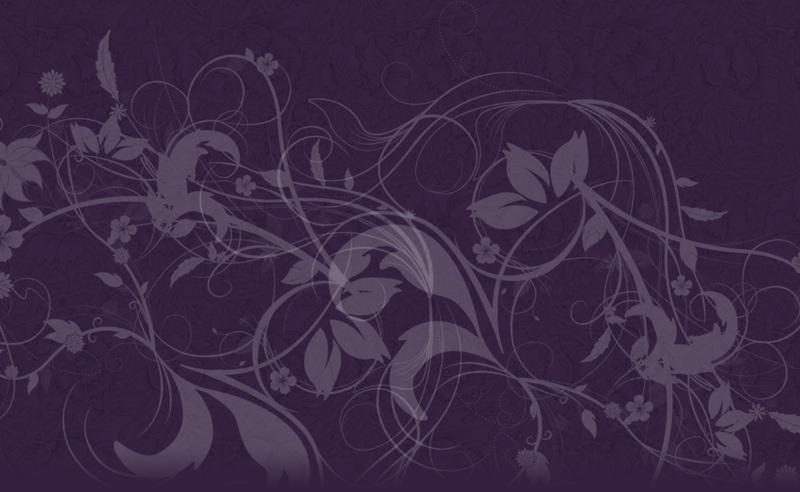 Tarosophy is a gift to the Tarot community”. Lyn Birkbeck, astrological consultant and best-selling author of Do-It-Yourself Astrology, The Instant Astrologer, Understanding The Future, etc.